Reflections on Networking and Impact of Networking are two evaluation and report publications that I researched, edited and wrote on the impact of Networking Artists Network (NAN). NAN was a national initiative set up by a-n The Artists Information Company and ran from 2004 to 2011 with additional funding from Arts Council England, Scottish Arts Council, Esmée Fairbairn Foundation and European Social Funding. Evidence from focused interviews with eighteen artists, three advisors and funding officers is presented alongside quantitative analysis of NAN’s records and statistics. 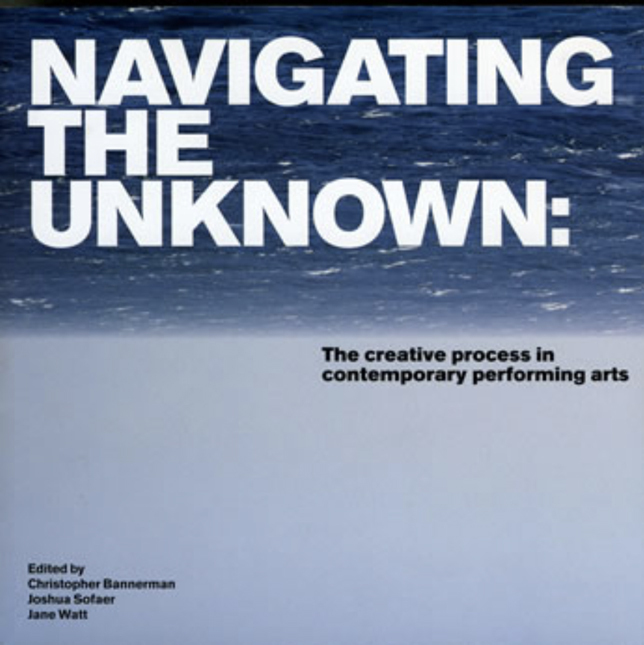 Both reports were published and distributed to over 32,000 artists nationwide in 2006 and used as discussion documents for future artist network policy. Reflections on Networking presents a collection of artists’ writing and vox-pops of their experiences of the scheme. Impact of Networking is an evaluative document that specifically aims to analise the efficacy of NAN through the artist’s experience of networking practices. The reports examine good practice in networking artists’ networks and suggest future directions for NAN’s scope and methodology.